Our wines really took off at the Air New Zealand Wine Awards. We had a fantastic time being a part of the competition and even came out with a couple awards! Our Barrique Reserve Chardonnay and our Legacy Méthode Traditionelle both received Bronze Medals. 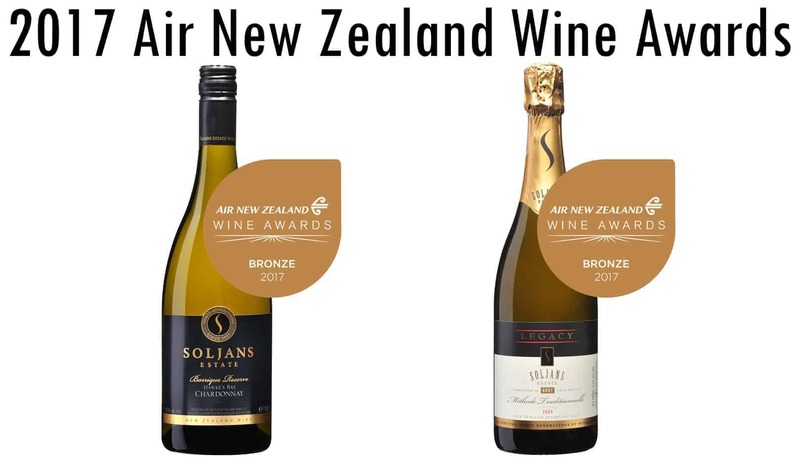 We are extremely proud of our wines and we are also extremely honoured to have been part of the Air New Zealand Wine Awards. These award-winning wines are both available for purchase on our online store and here at our Cellar Door in Kumeu where they might even be on tasting.